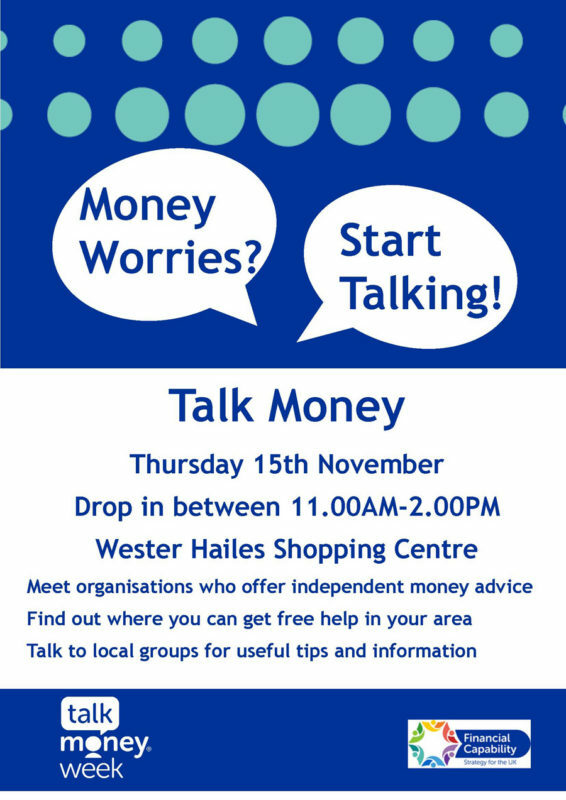 There will be a drop-in as part of Talk Money Week at Westside Plaza Shopping Centre on Thursday 15 November 2018, 11.00am – 2.00pm. The drop-in will promote access to services that can assist with benefit and debt advice; fuel and rent costs; housing and employability support; budgeting skills, low cost credit and savings etc. Talk Money Week (formerly Financial Capability Week) is the annual celebration of the work thousands of organisations are doing to improve money management across the UK. It is an annual event organised as part of the Financial Capability Strategy for the UK and aims to get more people talking about money. The dates for this year’s Talk Money Week are 12 – 18 November 2018.
lead the charge to make their work more effective by turning evidence of what works into action at scale.